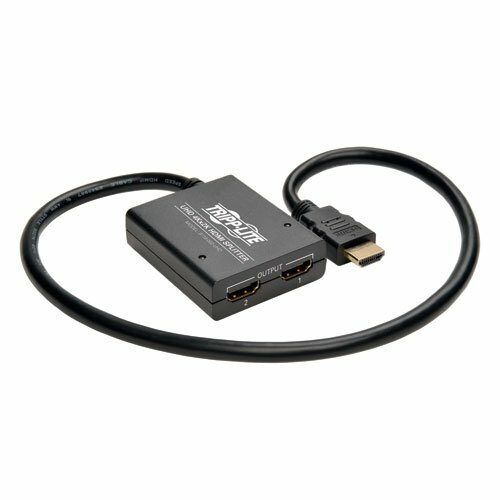 The GE HDMI Cable easily connects your HDMI devices such as HDTVs, DVRs, Blu-Ray players, game consoles, PCs, streaming media players and more. 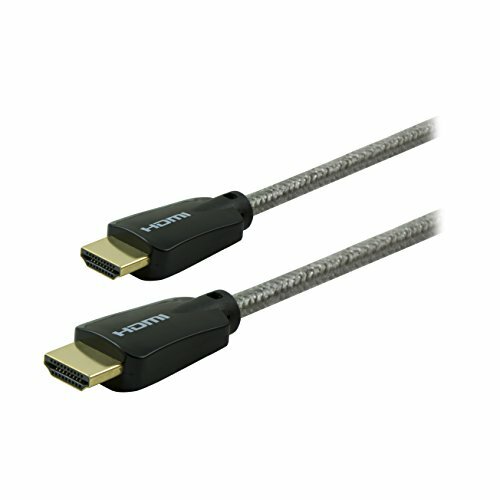 The cable is certified by the Premium HDMI Certification Program for 4K UltraHD and the 18Gbps provides smooth, lightning-fast refresh rates and allows for seamless viewing. 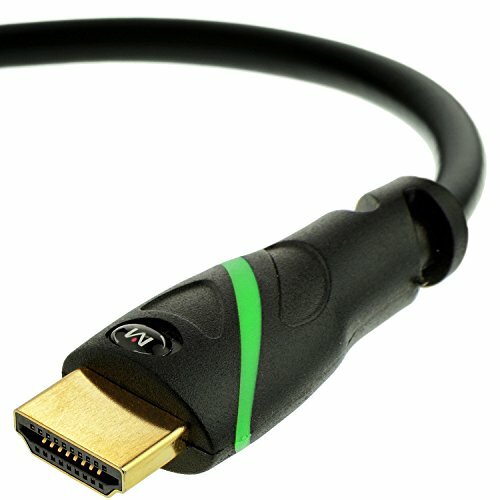 This HDMI cable is 3D compatible and supports enhanced two-way communication. 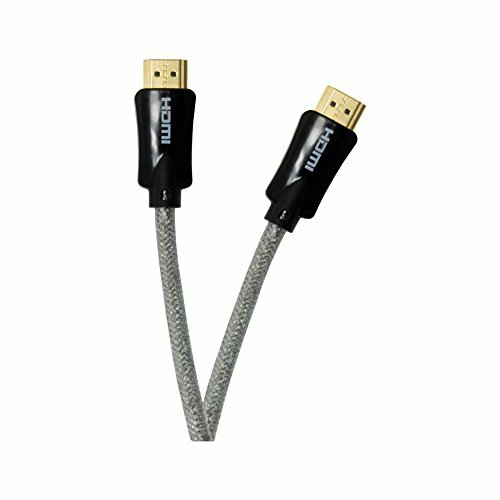 The GE Premium HDMI Cable is corrosion resistant with gold-plated connects to create a reliable connection and is backed by a limited lifetime warranty. Save 15% with this coupon. 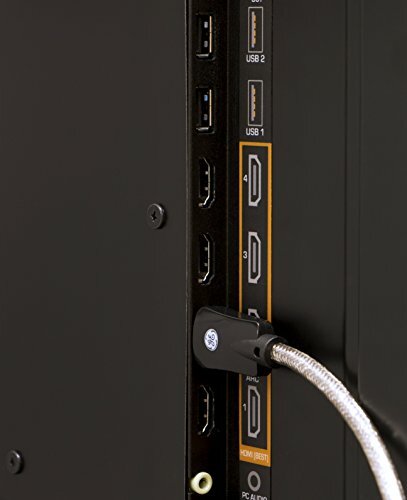 Enter code JIIIMXED at checkout.